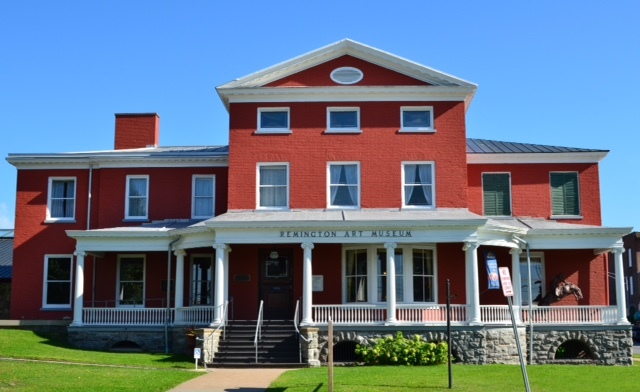 in Ogdensburg where many of the artist&apos;s sketches and paintings, iconic bronze sculptures and other artworks are on display. Fans of the American west should not miss this collection of cowboy art that immortalized soldiers and settlers, Indians and bronc busters, inspiring fans including Teddy Roosevelt and Ronald Reagan. Also here are Remington&apos;s iconic New York State landscapes. Dedicated to New York&apos;s wild animals and wild places, the New York State Zoo at Thompson Park in Watertown puts you nose to nose with wolverines, black bears, eagles, mountain lions, Canada lynx and grey wolves in their 32-acre zoo, while a North Country Nights exhibit gives you a glimpse of night creatures. The zoo is open weekends through February. The doors never close at award-winning, family-owned Coyote Moon Vineyards in Clayton, where guests will not leave thirsty. Sample cold-hardy La Crescent, Marquette, Frontenac and Frontenac Gris varieties, then tour Coyote Moon&apos;s wine-making area to learn the art of grape harvesting and winemaking. Don&apos;t forget to stock up on your favorite labels. 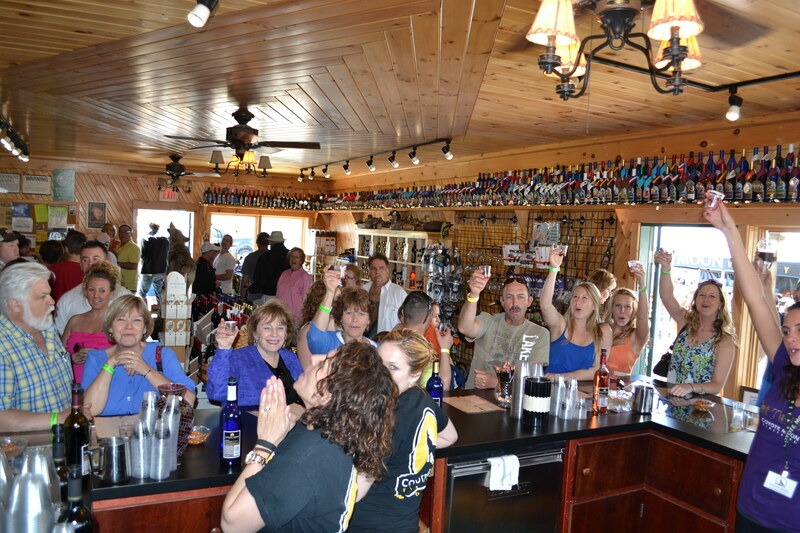 Both the winery tasting room and the wine and craft beer lounge are open seven days a week. Each village has its own charm here, and downtown shopping is a must. Overlooking Lake Ontario, Sackets Harbor is typical with tree-lined streets, specialty and antique shops, fine and casual dining. If you fall in love with this town, there are inns and B&Bs to make the romance last a little longer. In February, the Great Eastern Whiteout returns to Fulton for the 15th time with a wild winter weekend of antique and vintage snowmobile sports, swap shows, oval racing and ice drags. If snowmobiles are your thing, this is a must-see event.